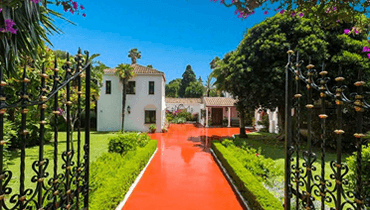 With a moderate climate even in the winter and in-house Psychiatrists the addiction rehab center in Alicante is considered one of the better options in Europe for Alcohol detox or Drug Rehabilitation. The rehab is not just a normal drug rehab but is actually licenced as a hospital. There is no clinical feeling of a typical hospital and it does actually feel more like a holiday camp, but with therapists instead of entertainers. Benidorm, Alicante and surrounding areas have long been crying out for an English speaking but budget rehab addiction treatment center and finally its here. Alicante is definitely a favorite for many Brits and especially Benidorm so it was always surprising that nobody had ever setup a rehab until a dutch company decided to take the plunge. In the Netherlands the group have many successful rehab addiction clinics and the first thing they did when they came to Spain was hired the best English speaking addiction treatment doctors and nurses to service the clinic. With decades of experience in treating people with alcohol addiction, drug addiction and other mental health disorders. It could be said that this Dutch company has expanded into Spain and staffed a clinic with some of the best English speaking Psychiatrists, Psychologists and addiction treatment specialists is something that should be celebrated. Although the addiction center is a new location it is already becoming known for its success in the Spanish speaking, Dutch Speaking and English speaking addiction industry because when the lesser known treatment centers cant cope with a customer are not having the success they should they call the Alicante addiction treatment staff for help. How the treatment works in the Alicante rehab center. The approach is based on the Dutch system which of course everyone knows is one of compassion and tolerance to drug addiction. Addiction treatment can normally be considered a mental health issue and before a person can recover they need to be fully assessed to see if they have any underlying mental health issues that would cause someone to look for ways to self medicate. 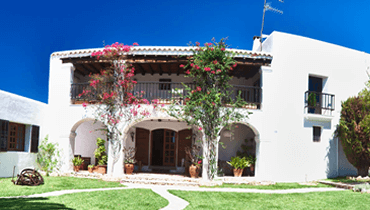 For those coming from a long distance to Alicante we have a 28 day all inclusive residential rehab program. 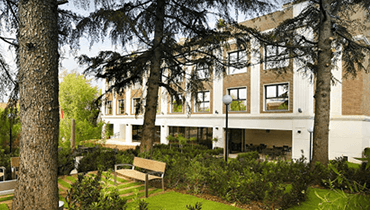 The treatment follows a holistic approach which means that rather than just treating the addiction as a problem there is also lots of seeking for the reasons and causes of the addiction. A full medical team is always present in the clinic and available to you at the early stages of the detox and start of the rehabilitation. The residential detox and rehab program lasts for 28 days normall and has a structured program for each day. You will be welcomed into the tranquil and relaxing private rehab facility very near the beach. 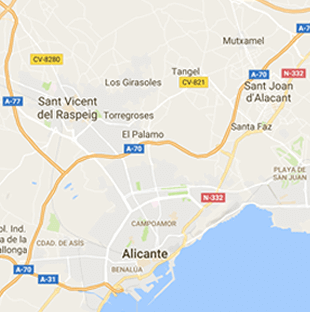 The Drug Rehab in Alicante is the main place people from Elce and Benidorm attend. Contact us for more info about English speaking residential addiction rehabilitation in Alicante. 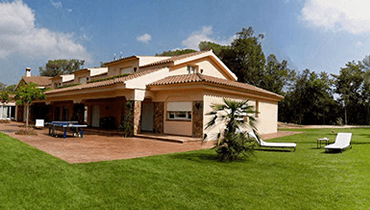 Centrally located in Alicante the addiction rehabilitation center is ideal for those living in Benidorm, Elche, Santa Pola, Calp and is so close to Alicante Airport (ALP) that collecting you from the airport is no problem at all.